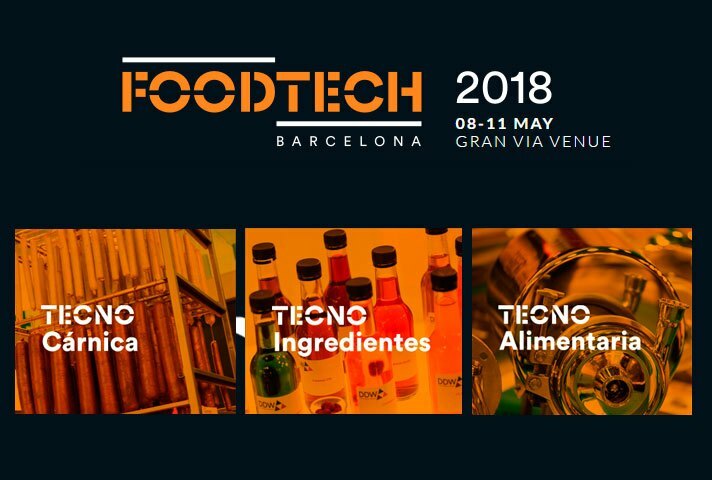 Lenz Instruments will attend the TECNO CARNICA room of the FoodTech Exhibition (Stand A-270), which will be organized at Barcelona on 08-11 May. 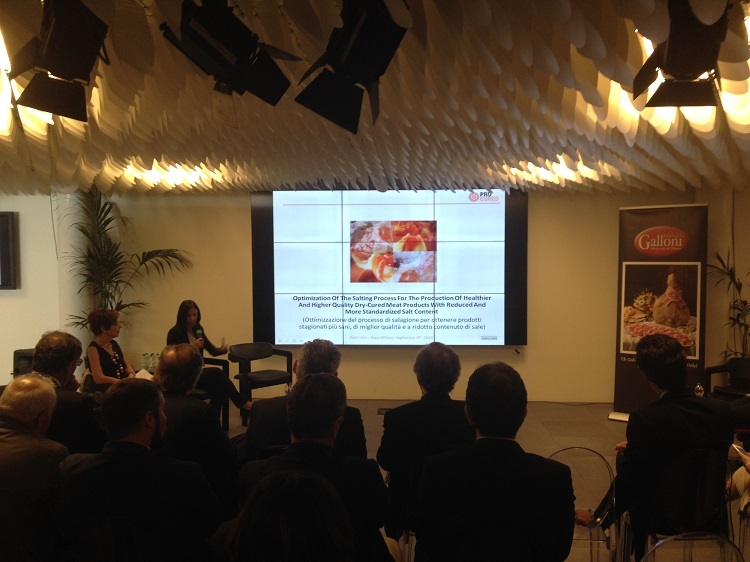 FoodTech trade fair is focused on food technology, and is one of the most prestigious one within the sector. 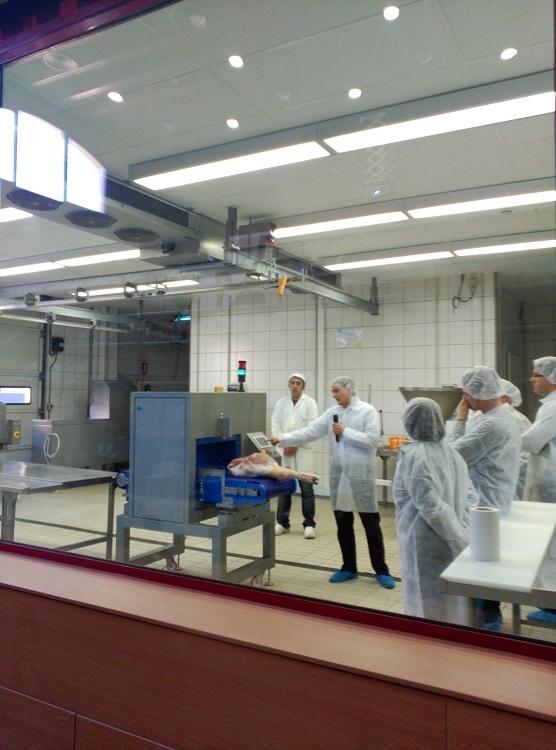 With over 37,000 professional visitors from 115 different countries, FoodTech is attended by 660 commercial brands from local and international companies. 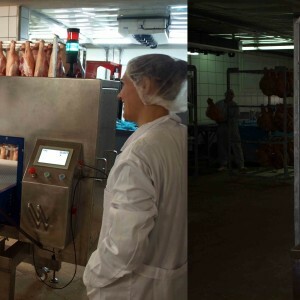 Tecno Carnica – the exhibition hall focused on machinery, technology, equipment and supplies for the meat processing sector plays a key role in the fair, representing over 50% of the activity of the Fair. 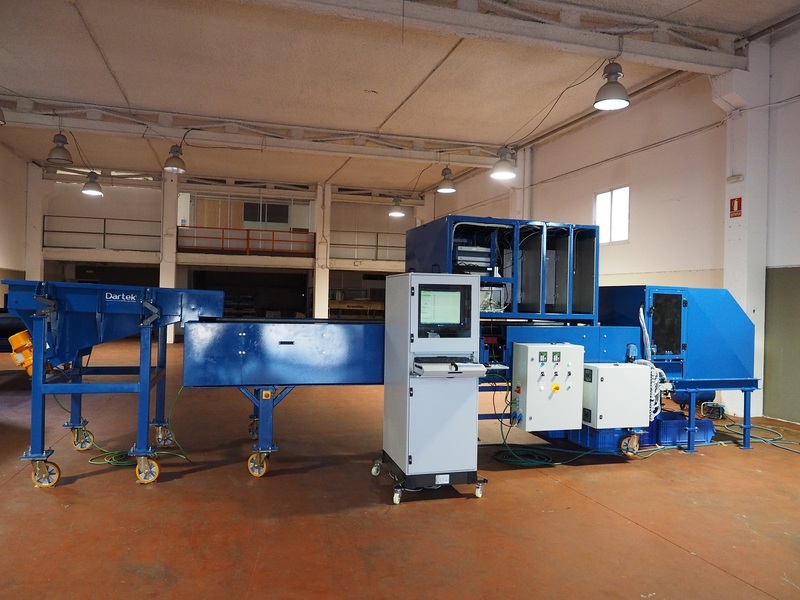 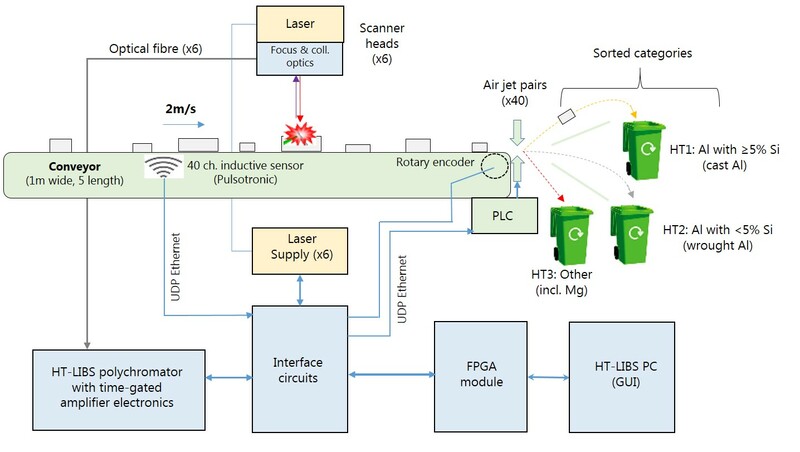 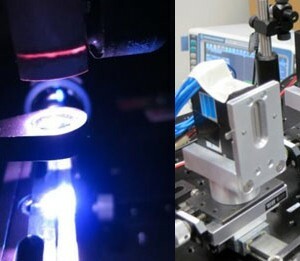 New industrial sorting systems based on laser spectroscopy (LIBS), magnetic induction spectroscopy, and machine vision for recycling of non-ferrous metals. 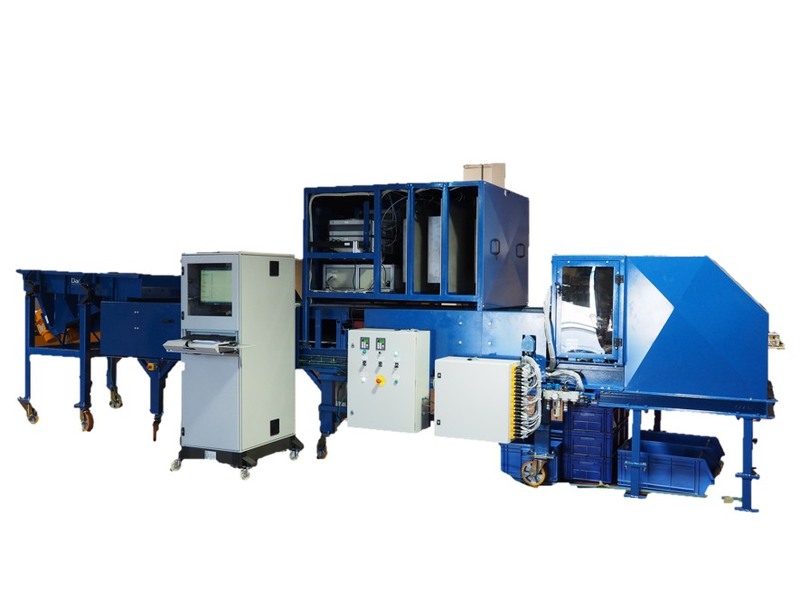 The recycling industry is increasingly interested in new technologies to recover individual metals from different sources, including end-of-life vehicles, industrial waste, or municipal waste. 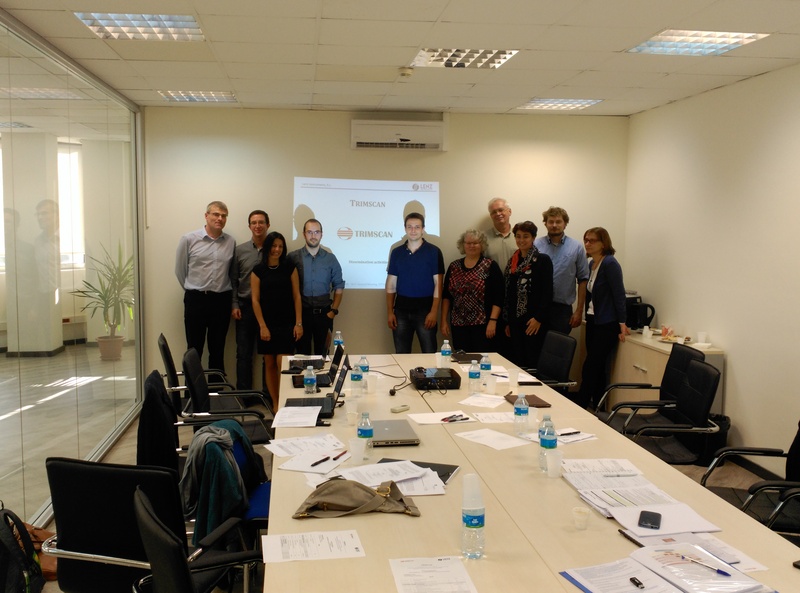 October 2015, TRIMSCAN consortium meet at Lenz facilities in Barcelona. 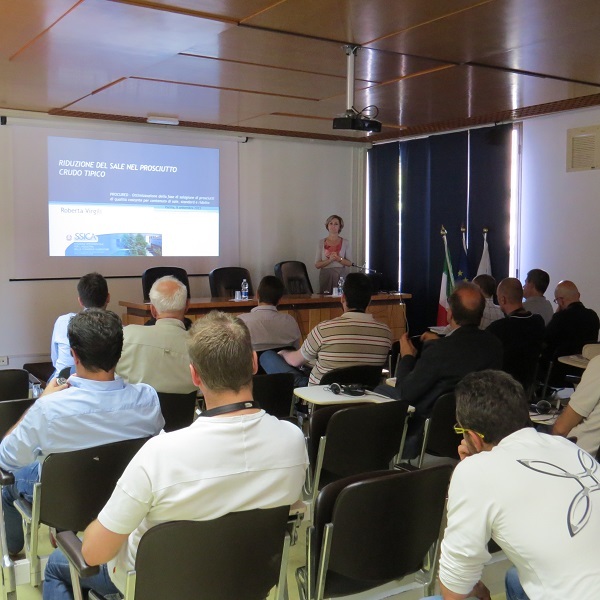 The aim of the meeting was to present the first industrial prototype and to organise the industrial validation.